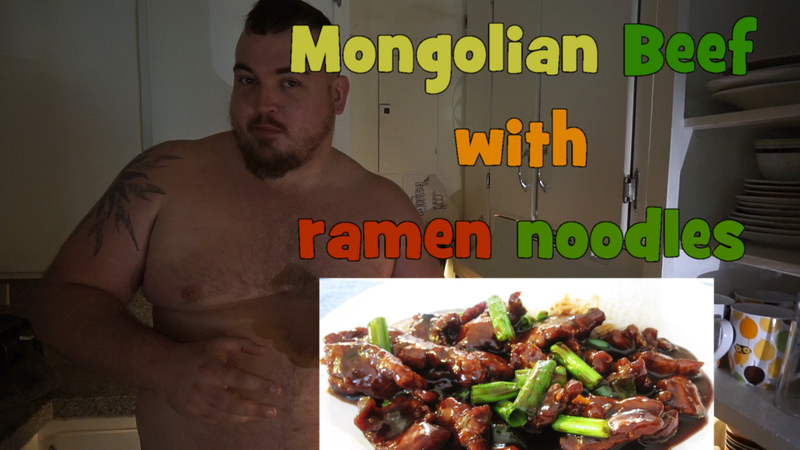 I recently found this awesome recipe for Mongolian Beef, because I know how much my cubby loves it and I want to be able to cook it for him next time he wants it. The recipe and directions are super easy to follow. 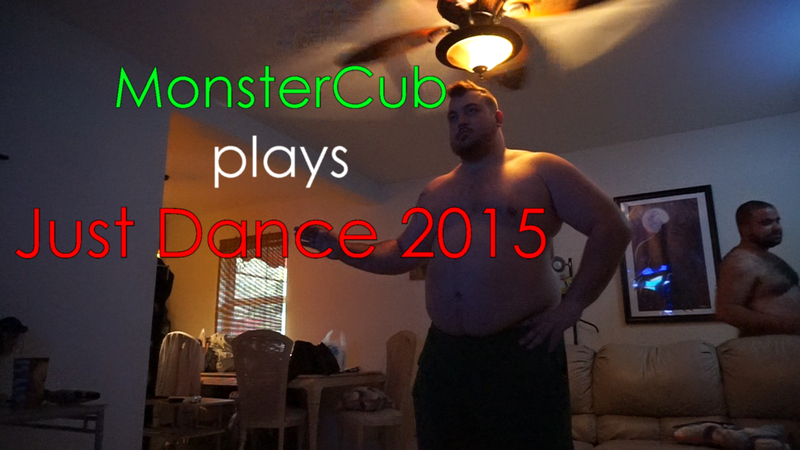 MonsterCub Plays: Just Dance 2014 with Rhino!!! I’ve decided to get back into shape and I think the best way to do it is to dance. SO Cubby was sweet enough to get me “Just Dance 2014” for Xbox ONE. 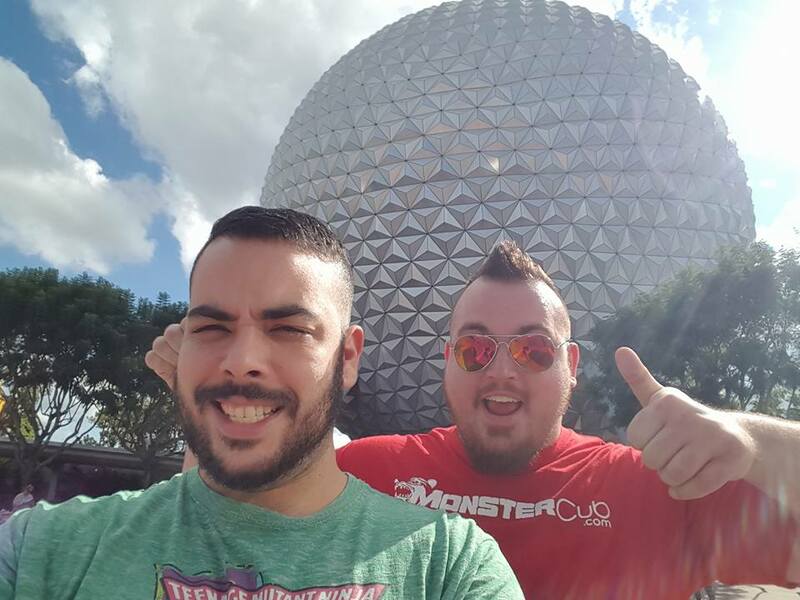 Apparently Rhino and I are the only ones who have the rhythm and balls to get up and play it. So we decided to make a few videos at our first attempts at some of the songs. More to come. I plan to do one naked or in a jockstrap soon, but I want to make sure I practice the song I dance to first. ENJOY!! !